The City of Amsterdam is fortunate to have well over 25 green spaces and public parks for the residents and visitors to enjoy. These parks not only contribute to the lifestyle of the residents here but also distinguish Amsterdam from other communities in the area. The park also features the River's Edge Cafe located on site that offers food and drinks for all of its visitors and during special occasions. There is also a party tent that hosts events and can be rented for private parties with catering available. 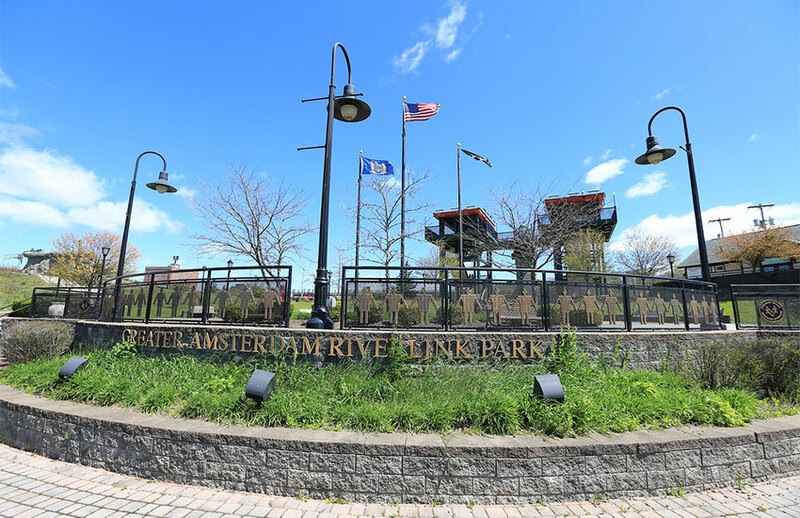 Riverlink Park is family friendly, and includes a playground for children to enjoy throughout the summer as well as access to the beautiful MVGO bridge, walking/bike paths as well as a 9-11 Memorial. The Riverlink Park also plays host to several events throughout the summer months including the free Summer Concert Series, various festivals, fireworks and more. For more event information visit our community calendar. Suttleworth park is a major park in our great city. 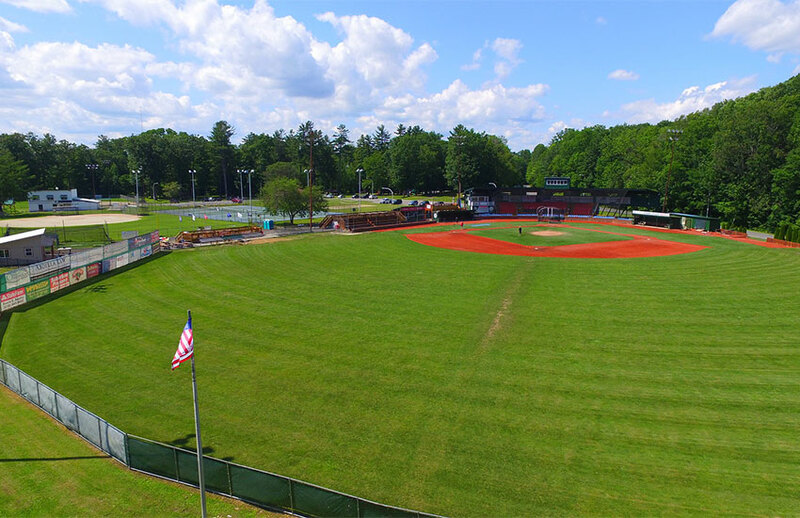 Union College’s home field and home to the Amsterdam Mohawks Baseball Team, which has games several times per week in the summer months in the newly renovated turf baseball field, Rao Family Stadium. The park features many amenities including: four tennis courts, a beach volleyball court, two public pavilions (please contact the Recreation Director for reservations), public restrooms, two girls softball fields (download field usage agreement) , playgrounds, firework shows, ice skating, fishing, fire places for grilling and cooking, a walking path along the Chuctununda Creek and a Kid Zone,. The park is a major attraction and annually has over 80,000+ visitors. Veteran's park is one of the largest parks in Amsterdam. 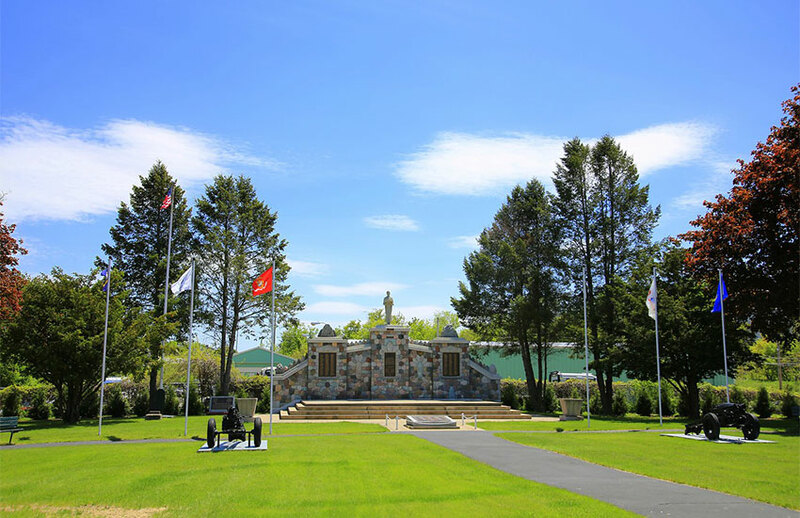 This park includes a two war memorials dedicated to the veterans of Amsterdam. The park features a 200 foot baseball field at the lower end of the park, hosts events and movies in the park, has several basketball ball courts, one tennis court, a playground and a public pavilion. Veteran's park is also home to the City Pool, an Olympic size swimming pool open to city residents during the summer. Please contact the Recreation Director if you would like to reserve the pavilion. Established as a bird sanctuary by the Century Club of Amsterdam, this wooded area borders the Amsterdam Municipal Golf Course and contains a wonderful large wooden playground constructed by volunteers in the community who actively maintain and upkeep this rare gem. 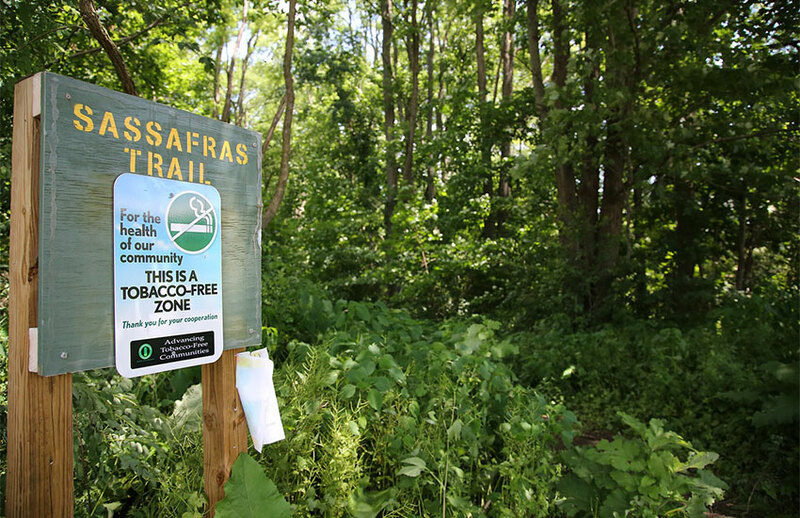 Sasafrass includes a hiking trail, have fun exploring. The Wilbur H. Lynch Complex is adjacent to the Wilbur H. Lynch Literacy Academy and the McNulty School of the Arts. 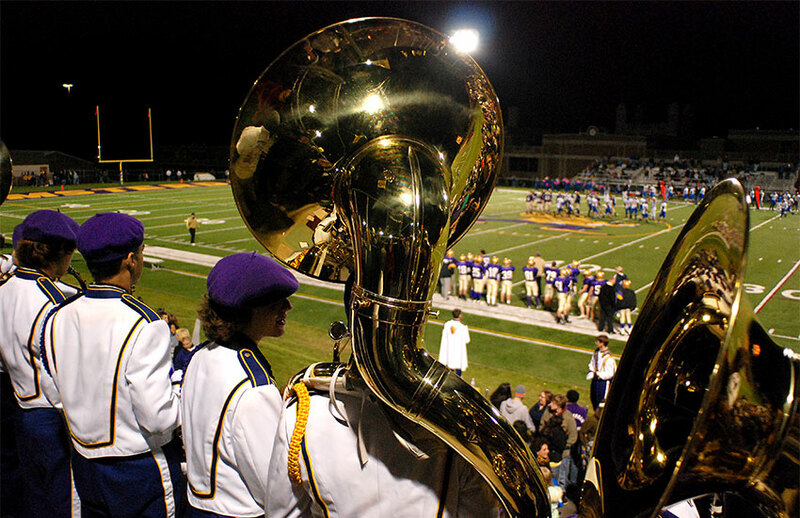 The complex includes a state of the art field turf football stadium used by the Amsterdam High School football and lacrosse teams. 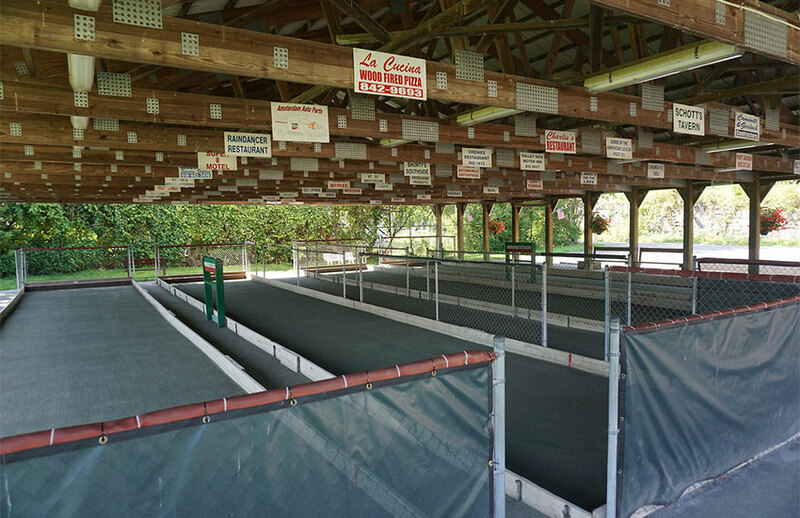 Other features of the complex include several tennis and basketball courts which are open to the public. In addition to the basketball courts you will find the 4 Diamonds, a cluster of 4 softball and baseball fields spread over several acres, these fields are used by both High School and intramural leagues throughout the spring and summer. Isabel's field was originally dedicated to Alex Isabel, Amsterdam Native & former City Recreation Commissioner as well as a scout for the Brooklyn Dodgers Baseball Team. As time went on, the field became run-down, so Alex Isabel's nephew, Joseph Isabel (current 1st Ward Alderman & Amsterdam Recreation Committee Chairperson) renovated the field. He put up a new fence, dugout, grass & an infield and re-dedicated it to his parents, Guy & Ida Isabel. He later added lights & a scoreboard. Joe's parents sponsored "Isabel's Wee Mens baseball Team" beginning in 1960. 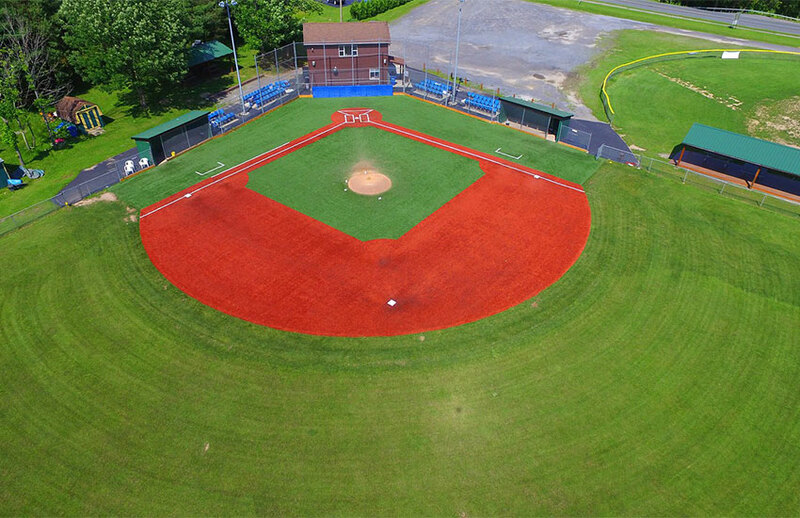 The officers of the Amsterdam Youth Baseball Organization have since added a concession stand & additional baseball diamond, parking, playground area and a batting cage. Recent upgrades from a grant through Major League Baseball’s Tomorrow Fund, made Isabel’s field one of the few Little League turf fields in existence. Isabel's Park is the current home of the Amsterdam Youth baseball League serving children ages 5-12. 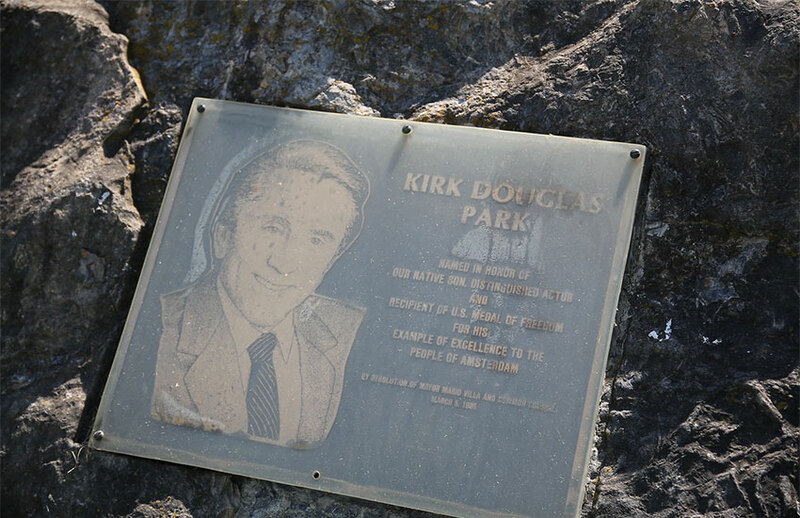 A Point of Interest along the newly developed Chuctanunda Creek Trail and named after actor and former resident of Amsterdam, Kirk Douglas. This park is located in the heart of the city and adjacent to the scenic Chuctunanda Creek. The park offers playground equipment, and sitting benches for all to enjoy. 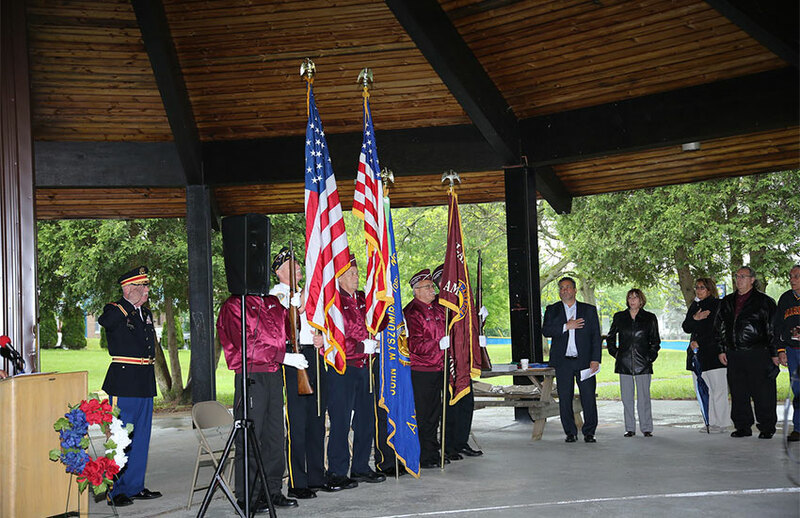 Located between Guy Park Avenue and Division Street in Amsterdam, this park is dedicated to the memory of all veterans and in remembrance of Pvt. Frank J. Sirchia, an Amsterdam resident who died during the invasion on the beachhead at Normandy France, June 6th 1944. The park offers playground equipment as well as two basketball courts and a handball court. Complete with six new flag poles that fly flags dedicated to the Army, Navy, Air Force, Marine Corps, Merchant Marines and Coast Guard. The flagpole holding the American Flag is also now lit during evening hours. 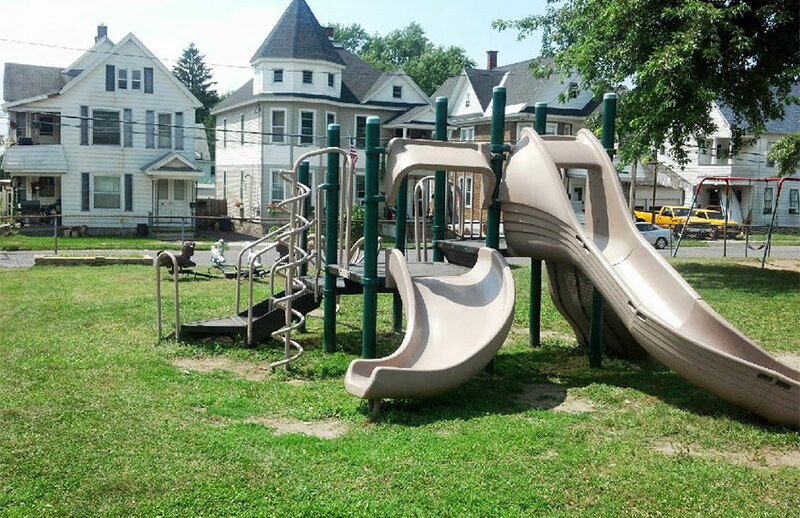 Located on the South Side of Amsterdam, at 66 Destefano Street, the 5th Ward Park is adjacent to Barkley Elementary School. 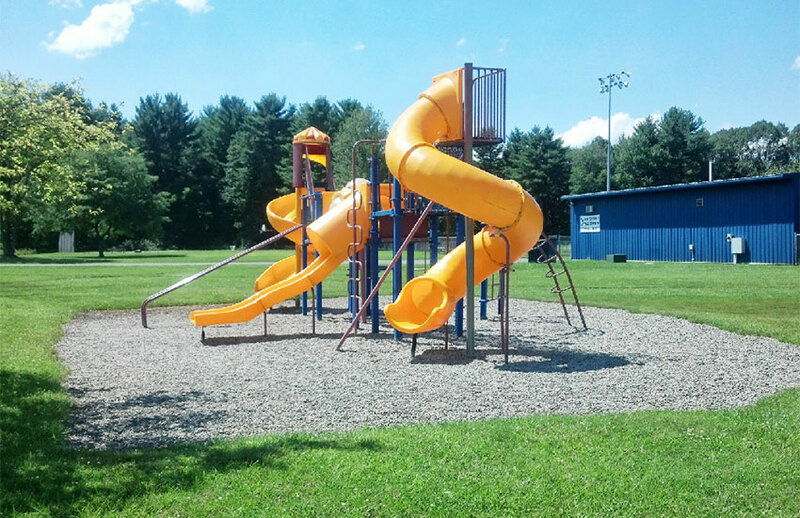 This park offers playground equipment, a basketball court, plenty of green space for your enjoyment and a football field for the Little Giants youth football program. On the south side of Amsterdam on Erie Terrace this beautiful bocce court is ideal for picnics, BBQ's & family gatherings. The Southside Boat Launch is located at the end of Erie Terrace alongside the beautiful Mohawk River. 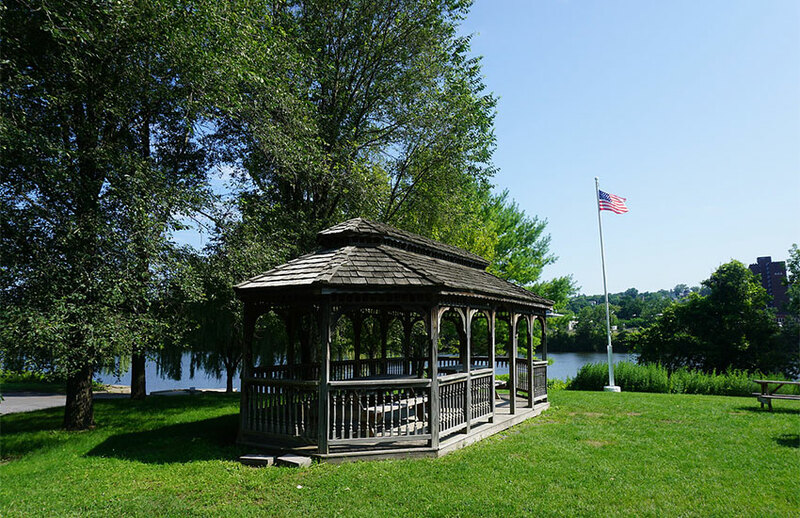 Complete with Kayak rentals, the boat launch is perfectly placed to access the Mohawk River. 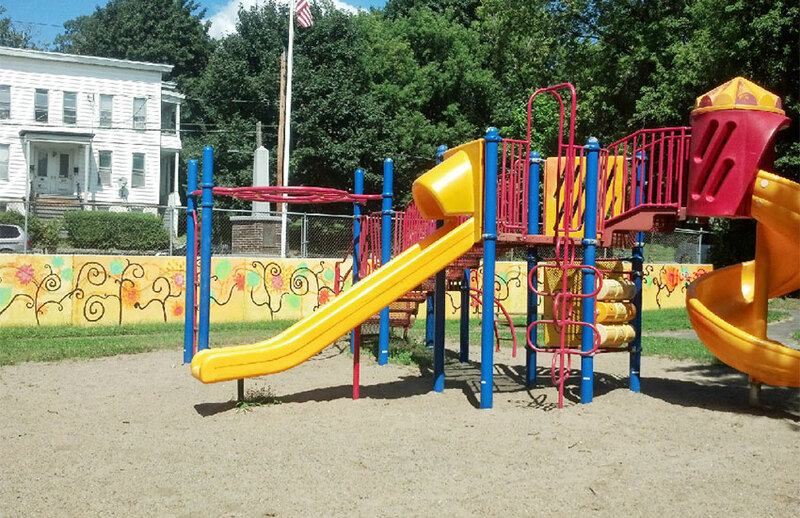 Located at the corner of Chestnut street and Arnold Avenue, this neighborhood park offers green space for play as well as a playground. In 2017 the City of Amsterdam Skatepark and Playground was completed thanks to generous donations from the family of Dr. Govind Rao and the Cranesville Block Company. The project was spearheaded by 5th Ward Alderman James Martuscello and the park features eleven unique structures that allow skaters of all skill levels to enjoy the area’s largest outdoor skatepark. The facility, located at 143 East Main Street, also has a regulation size basketball court and plenty of playground equipment for kids of all ages.